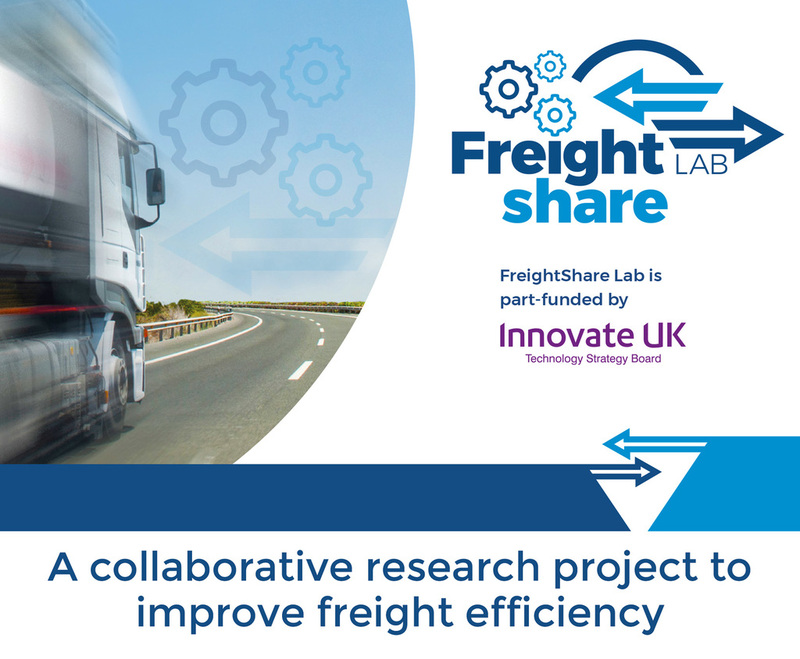 Work has started on FreightShare Lab (FSL) a new collaborative research project focused on tackling the transport inefficiencies associated with empty and partially laden truck-running. UK Government statistics, released in October, indicate that over 30% of all truck journeys are made when trucks are empty (i.e. without a load being carried). FSL, a project co-funded by the UK’s innovation agency, Innovate UK, aims to demonstrate how strategic data and asset sharing between multiple road/rail carriers and shippers can reduce empty running and under-utilisation of freight vehicles. The 30-month project aims to provide real-world validation of a feasibility study conducted by World Business Council for Sustainable Development (WBCSD) in 2016, called the Road Freight Lab. According to the International Transport Forum (ITF), 7% of global CO2 emissions come from trade-related international freight. By 2050, global freight demand is expected to increase by more than 290%. As countries seek to reduce CO2 emissions as part of their climate commitments under the Paris Agreement, companies are looking for ways to eliminate inefficiency and reduce emissions. The WBCSD study estimated that asset sharing could deliver a 20% reduction in fleet CO₂ emissions from road freight transport. FSL consortium partners Route Monkey, Transport Systems Catapult, Heriot Watt and DVV Media will develop an open data software platform for the optimisation and co-ordination of shared assets. The platform will act as a strategic planning tool; integrating job and vehicle data from shippers, fleets and carriers. Through modelling and consultation, the project will tackle the technical and commercial complexities associated with multiple organisations seeking operational excellence whilst retaining cometitive advantage. It will also undertake a live demonstration of data and asset sharing.